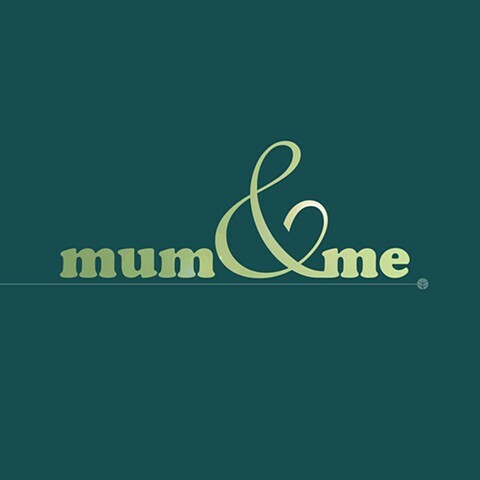 Mum & Me - Community engagement project, Rosewood. We’ve heard the stories of men and their sons, our histories are full of them. Half of all our ancestors were women, they made us who we are and I want to thank them for every story that has never been told. This book offers a glimpse into the lives of seven incredible women living in the Town of Vincent surrounding the Rosewood Aged Care Facility in Leederville. It’s a book about family, love and respect through the reflections of daughters and their mothers. In undertaking this project I looked to the powerful women in my life and brought together Rabiah Letizia, a Community Psychologist and Eva Fernandez, a legendary photographic artist to document the lives and stories of Kat, Emily, Sabrina, Beth, Jasna, Giselle and Felicity. I want to thank all of these amazing women for their time, energy and generosity in being a part of this project.